Once we grow up, we strive hard every day to achieve our goals. However, amidst our every day challenges, we forget to live our life. While being successful is a constant reminder, we measure our success in paychecks, which we should not! 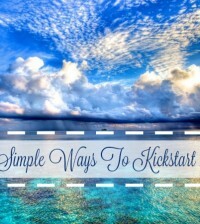 So, if you are living a hectic life and have a 9-5 job for 6 days, here’s how you can make the most of your day. 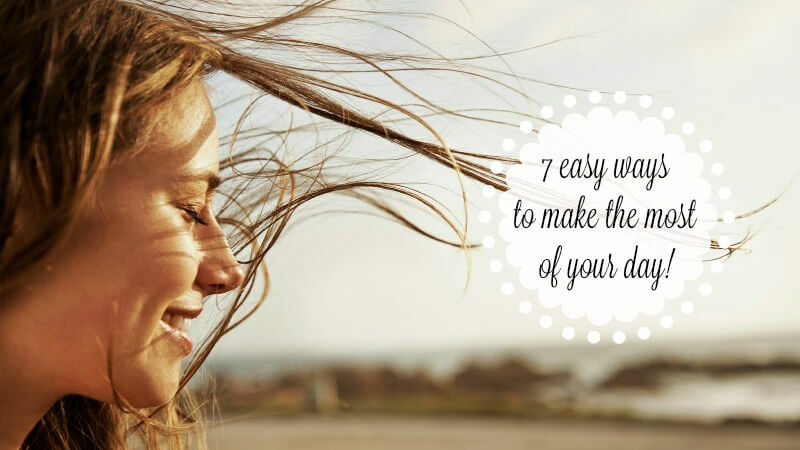 Let’s roll over to see a small guide of 7 ways which can allow you to relax, unwind and enjoy your life!